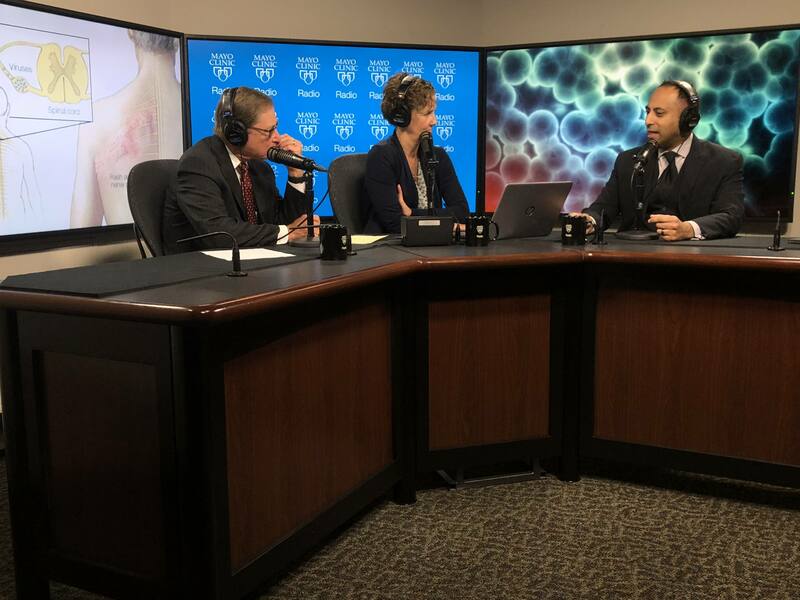 On the Mayo Clinic Radio podcast, Dr. Pritish Tosh, an infectious diseases specialist at Mayo Clinic, discusses shingles and who should get vaccinated. Also on the podcast, Dr. John Volz, an orthodontist at Mayo Clinic, explains treatment for cleft lip and cleft palate. And Dr. Scott Litin, an internal medicine specialist at Mayo Clinic, shares information about the latest edition of the Mayo Clinic Family Health Book. Dr. Litin is the medical editor.